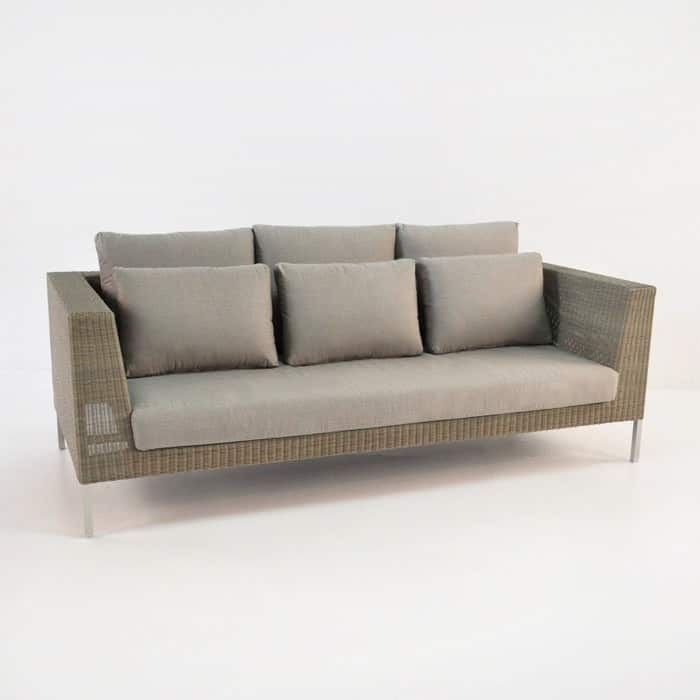 Exquisite, elongated pieces of wicker outdoor furniture that are linear and minimalistic: such a treat for the eye. Elegant, floating and easy to fall in love with. 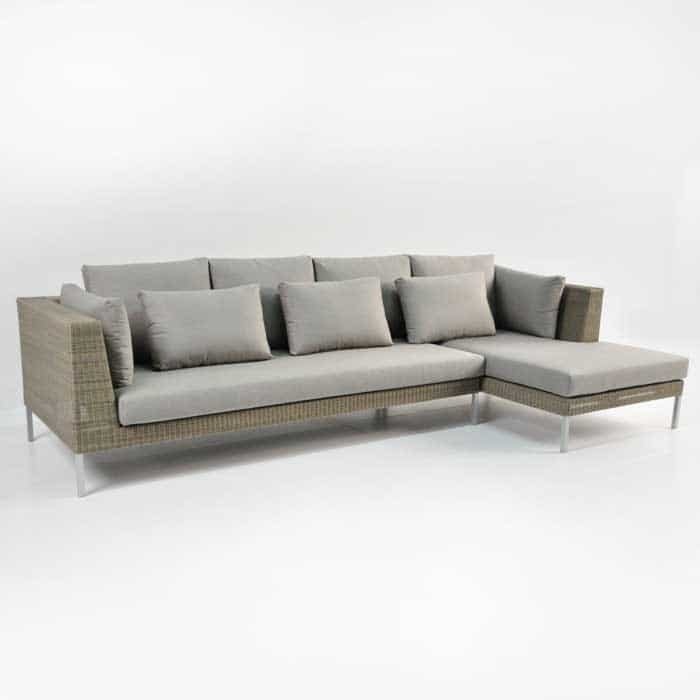 Made up of 3 excellent pieces; the Madison Wicker Outdoor Furniture Collection gives you several options to cater to your home and garden. 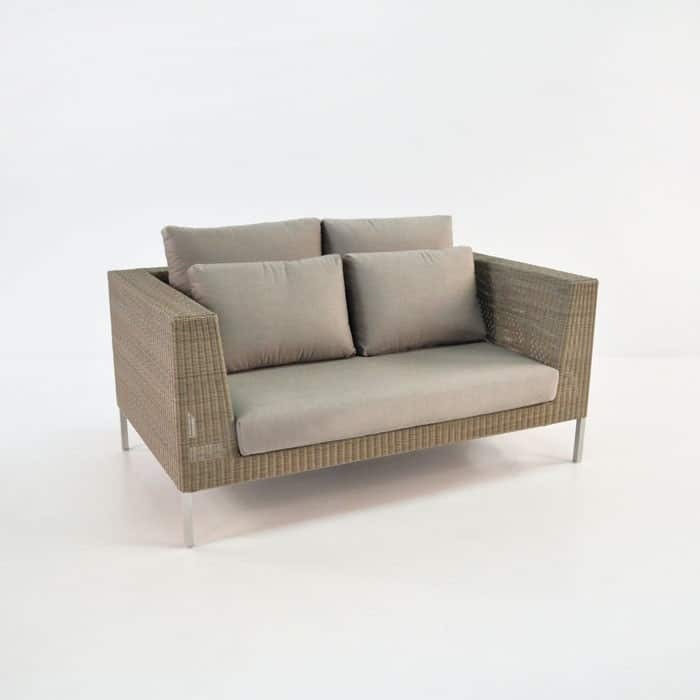 The outdoor furniture’s measurements are W315cm x D152cm x H89cm. These pieces are grand but not overwhelming. A simple, tasteful frame with clean lines that strikes harmony with the plush Sunbrella® cushions. As well as the base and back cushions, you receive an extra set of smaller back cushions, which add more dimension and more comfort! 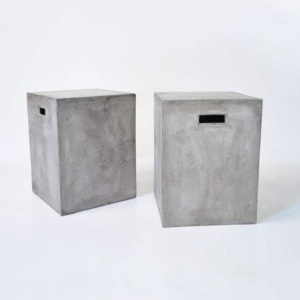 Constructed entirely out of all weather materials, perfect for outside or for in the home. 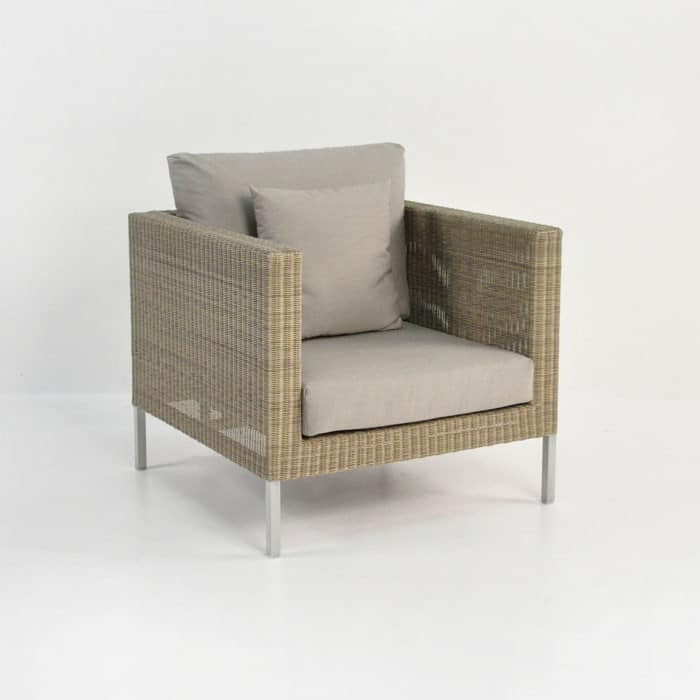 Supported by an aluminium frame and covered in the amazing Viro® Wicker; environmentally friendly, through-dyed, and strong – this outdoor wicker can go the distance. 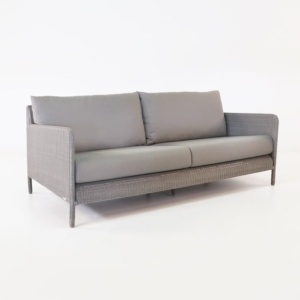 If that weren’t enough; we also use Sunbrella® fabric and Quick Dry Foam on our cushions! The Madison Collection is a incredibly versatile, glamorous set and is available now – ready to make its home in your home. Complete with FREE Sunbrella® cushions! Click for individual items below! Cushions are available in Canvas and Taupe. Colour Shown is Taupe.